This Week In Sarasota came to the root house and filmed this awesome video. Thank You, TWIS! Enjoy! 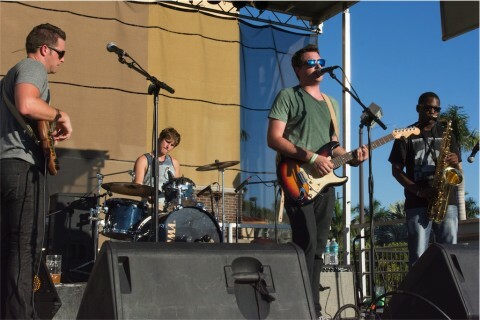 Support local music while sipping on award-winning craft beer and/or cocktails at the bar or under the oak dome of the sprawling beer garden at Motorworks. 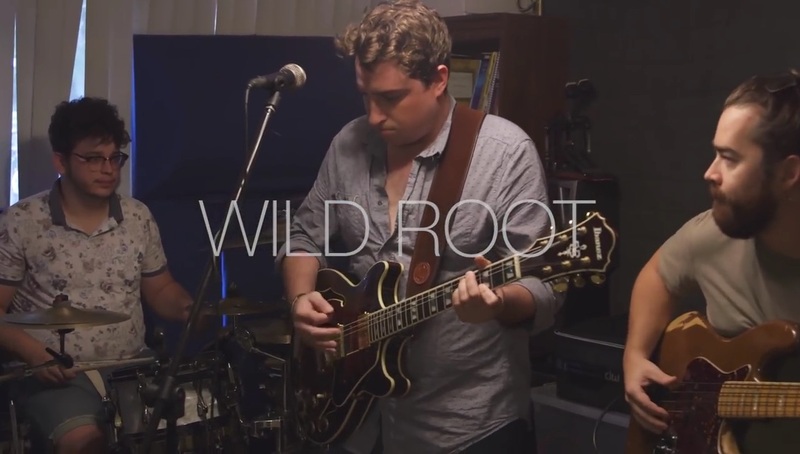 Jam band Wild Root celebrates the release of our new EP with a 9:30-11 p.m. performance. Rock, Soul and Funk infused with Jazz, R&B and Blues elements, hard-hitting grooves, hyped funk dance songs, guitar licks, drum hits, and Phat bass riffs.